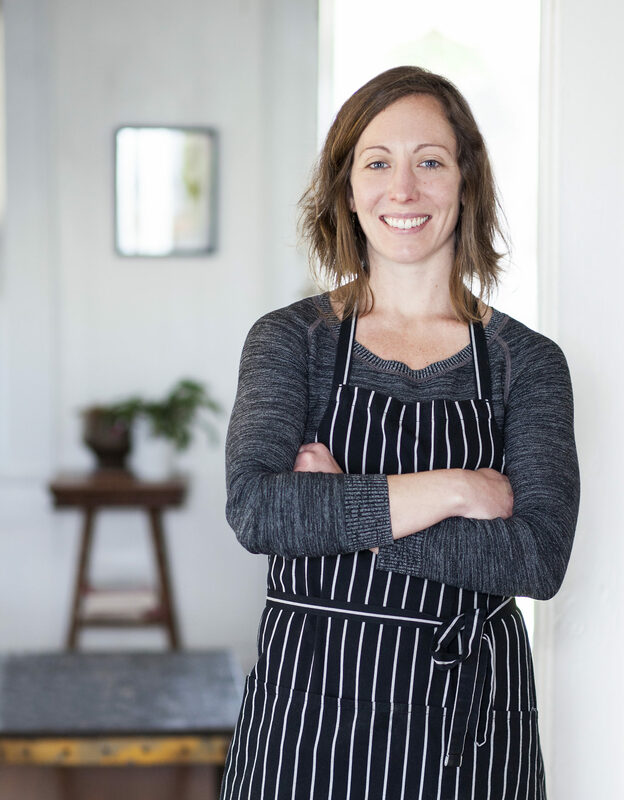 Meredith Leigh has worked as a farmer, butcher, chef, teacher, non-profit executive director, and writer, all in pursuit of good food. Her work illuminates how and why our food system is riddled with issues, but she offers solutions in compassionate and realistic ways. She works part time for Living Web Farms and travels often to teach charcuterie, food production and processing. Her two books The Ethical Meat Handbook and Pure Charcuterie empower home cooks, by promoting independence instead of preachiness.